We want to help you take control of your situation, end the hassles, and get back to living the life you want to live. And you deserve to know all of the options available to you right now. Simply fill out the short form below or give us a call, and our experts will help you (with no pushy sales techniques or obligation)… we’ll help you make sense of all of this confusion and we’ll present you with the options that can potentially change your life and help you get back to normal. 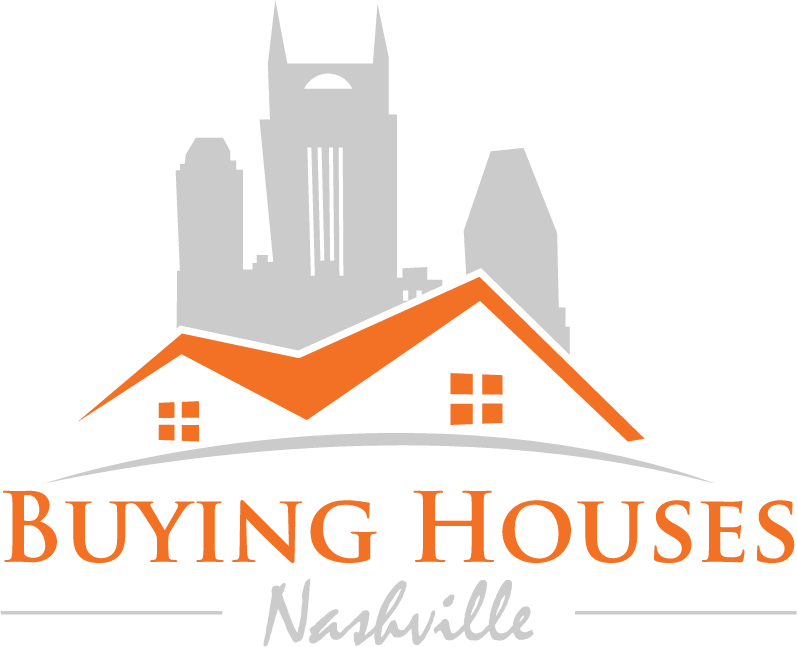 Sell Your House Fast Nashville !